Full-range and subwoofer amps from 3 to 5000W output into load impedances from 1 to 16 ohms. 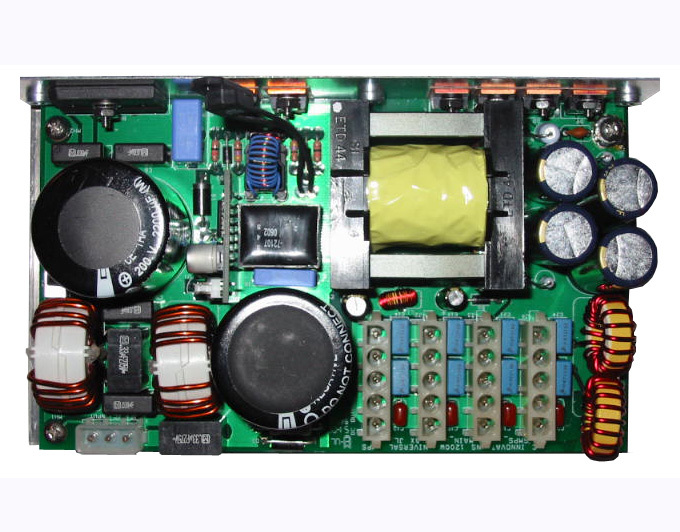 AC/DC and DC/DC switchmode power supplies up to 2000W output, regulated and unregulated. 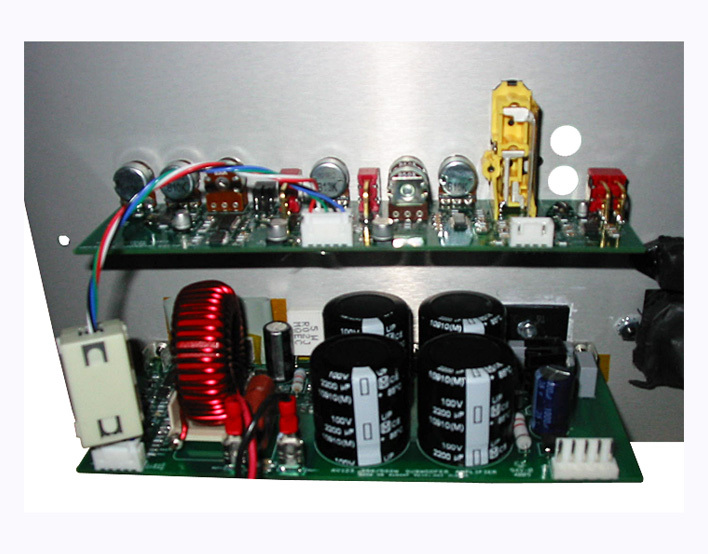 Analog preamplifiers, active crossovers, equalization networks, and instrumentation amplifiers. DSP's for audio and analog signal processing. High-density analog and mixed-signal pcb layout up to 8 layers. Prototype assembly services include raw pc board, component, and solder stencil sourcing and purchasing and product assembly and test. Schematic drawing, bills of material development, parts sourcing, pc board Gerber and assembly files. We work with several contract manufacturers who can provide assembly-only or full turn-key services.